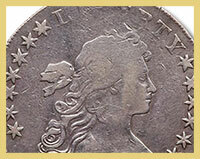 Just about everyone knows that there are only fifteen 1804 Silver Dollars, but few can afford the millions it takes to buy one. 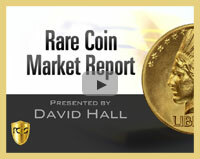 Which coins are within reach for most collectors, yet still offer rarity and value? 880 minted with 6 PCGS-graded. Stunning original ring of royal blue, purple, pale magenta frames the rims. 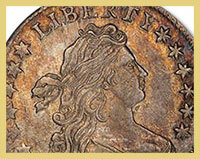 PCGS will be hosting grading contests at the June Long Beach Expo, with a $1000 purse. 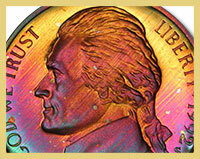 Additionally, PCGS will host a Collector’s Education Program with several coin grading seminars. 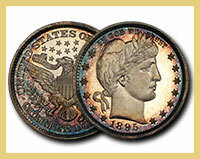 How long ago did you acquire the last coin added to your collection? This marks the first time that the U.S. Mint has struck a 90% Silver Proof Roosevelt Dime with a W Mint Mark. What else is a first for this set? WingedLiberty’s "Color of Money" U.S. Coin Collection is a delightful look at toned coins of various denominations. Gold rebounds from a dump on Friday. Which two notable auctions are coming up? David Hall goes over his top four greatest collections of the 20th century.